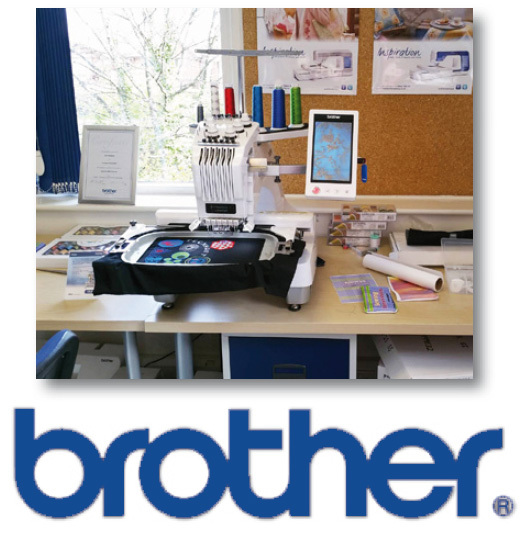 It’s well known within school textiles departments that TechSoft have had an ongoing relationship with Brother’s Sewing and Embroidery division for over fifteen years. Decades of experience with CAD/CAM systems means that we know when we’re on to a good thing, and believe us: the quality and ease of use of Brother equipment is second to none. To complement this range we’ve drawn on our background within Design & Technology, introducing new techniques involving other technologies such as sublimation and laser cutting. Nurturing students’ enthusiasm for these new techniques, and making use of all the resources available to them has allowed departments to produce some truly innovative and spectacular project work in recent years. Until now all this has been a secret to the professional world of fashion designers, cottage industry and home users, as we, at TechSoft, have been focussing all our energy on the world of education. Recently however, we’ve decided to share our knowledge - due to public demand, a brand new Sewing Showroom has been opened at our head office training facility, 30 minutes from Chester. 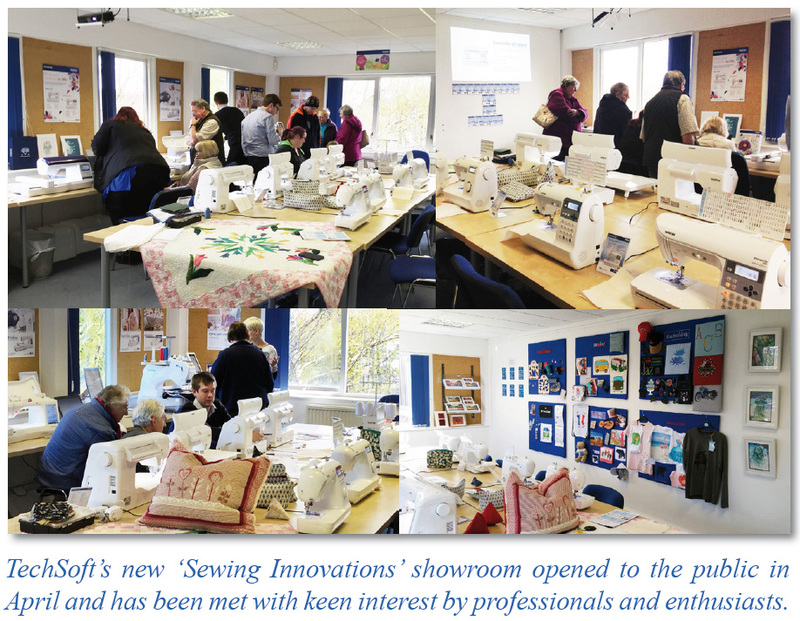 Alongside our existing demonstration & training rooms, TechSoft are now proud hosts to Sewing Innovations, offering dedicated advice, support and service for Brother Sewing and Embroidery equipment (as well as a whole host of technologies from our existing range) to professional users, and the general public. 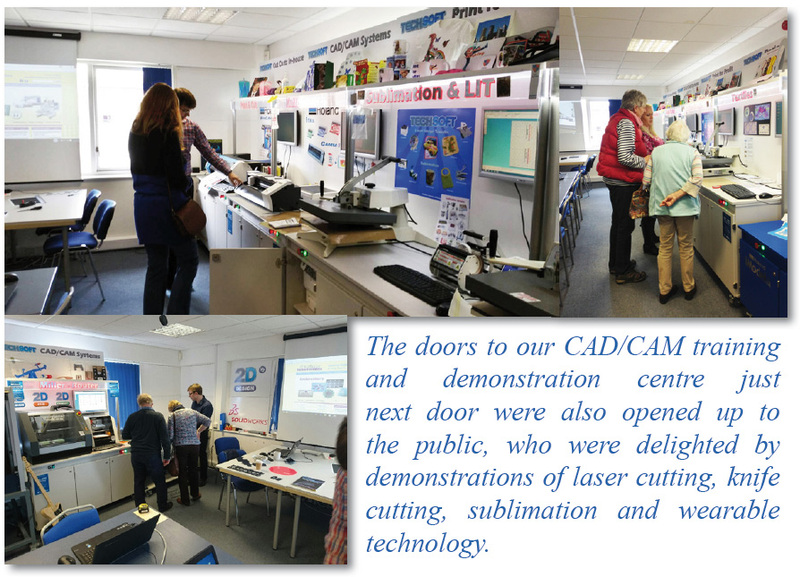 The Grand Opening took place in April 2016 and was warmly welcomed by crowds of visitors, who were not only given hands-on access to a room full of Brother sewing and embroidery machines, but were also shown the techniques of dye sublimation, knife cutting and laser engraving. Wearable technology now being at the forefront of fashion design, visitors were also shown how easy it can be to integrate electronics into their designs, offering traditional garment designs a new lease of life. Having this new facility also means advantages for teachers – we can now expand on the content and frequency of our textiles training courses, and we’re adding fresh new faces to our consultancy and training team who can offer tips, tricks and experience from the professional world. All information can be found at www.sewinginnovations.co.uk. Visitors are welcome at any time Monday to Friday, 9am to 5pm. TechSoft’s new Product Guides have just gone to print! To reserve your copy (literally hot off the press, and packed with exciting new equipment and resources) please call 01745 535007 or email sales@techsoft.co.uk.